Born in 1952, Marchionne led both Fiat Chrysler as well as Ferrari. He was heavily involved in the heart of the auto maker, Scuderia Ferrari. On Friday, Ferrari announced a new boss as it became evident that Marchionne would not be able to return to work in the near future. Louis Camilleri, the former chairman and CEO of Philip Morris International will head the company with the position of CEO. Louis Camilleri was already a member of the Ferrari Board of Directors. He will not be involved in the Fiat Chrysler side. Ferrari and Fiat Chrysler are both publicly traded companies on the New York Stock Exchange. The news broke over the weekend. When the market opened on Monday, the [NYSE:RACE] stock dropped 5%. Fiat Chrysler had a similar drop but their stock fully rebounded a day later. 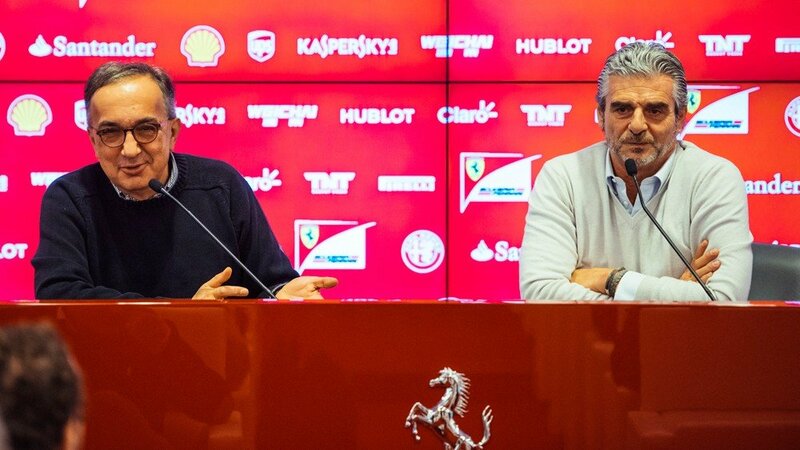 The Board of Directors of Ferrari NV (“Ferrari”) (NYSE/MTA: RACE) learned with deep sadness during its meeting today that Chairman and CEO Sergio Marchionne will be unable to return to work.